Freedom251: Smartphone for 251Rs ! Home / Technology / Freedom251: Smartphone for 251Rs ! Freedom251: Smartphone for 251 Rupees. The Modi government has been pushing hard on the “Make In India“ drive for quite sometime now. Even recently we saw Maharashtra government have an extravagant event for the same. Apart from this, newspapers are filled with advertisements of various states inviting companies to come and invest in their state. One of the most awaited product under the “Make In India” event thought to have a huge impact is a smart phone that will cost under 500Rs, 251 Rs to be precise. Yes a smart phone for a mere 250 Rs ! Here’s a trick to book Freedom251 – Most of you might receive a blank page after clicking “Buy Now’ or “Order Now” button. Don’t worry, simply hit the refresh button and click on continue on the popup you get, keep pressing till you get the following page. Viola ! You have booked your Freeodm251 ! A great trick to book Freedom251 ! ** Update ** Freedom251 website down minutes before bookings start. Freedom251 website is down currently. ** Update ** Bookings for Freedom 251 phone will start from 6am on February 18, 2016 and will be open for booking till February 21. The Freedom251 phone will be shipped by June 2016. Freedom251 – a phone that will cost less than 500Rs – 251Rs exact will be unveiled at a ceremony today evening in Delhi. The phone is manufactured by a relatively new Noida based company Ringing Bells Pvt. Ltd. The company claims that this will be the most affordable phone of all times. Well at 251Rs ($4), the Freedom251 is certainly the cheapest phone you can find anywhere in the world. The phone was rumored to be around 500 for a couple of weeks, but it’s confirmed that it will cost 251 Rs. On the specification front, you simply cannot ask for anything else. 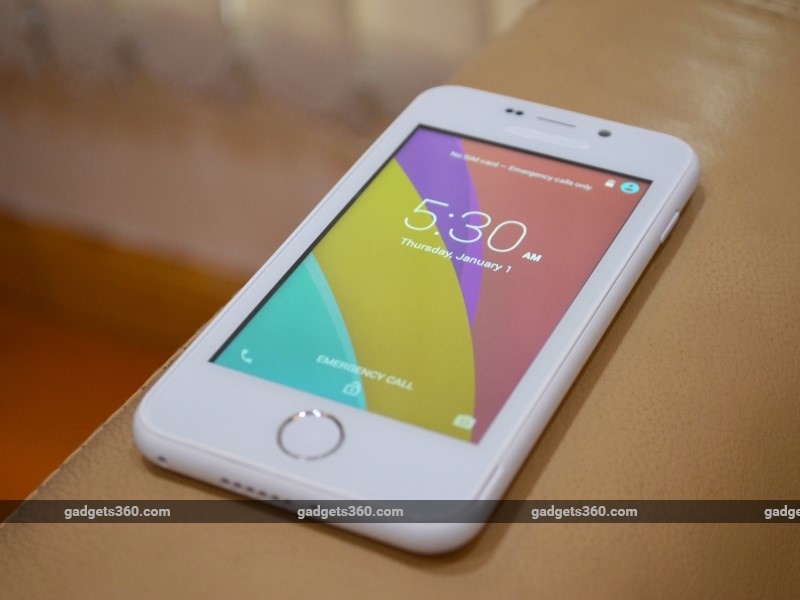 At 251Rs the Freedom251 packs a punch and is definitely worth every penny. The phone features a 4″ qHD IPS Screen perfect for enjoying your favorite games, photos and videos. The phone also has a primary camera of 3.2 megapixel and for the selfie obsessed there’s even a secondary camera of 0.3 mega pixel. With everyone running for a charger now a days, the phone comes with a 1450 mAh battery that should be sufficient to last a day. We could confirm once the device is launched. On the outside the phone is pretty amazing and will surely have an impact on the entry level segment. Under the hood, the device is powered by a 1.3 GHz Quad-core processor. We don’t know whether it’s an ARM or Snapdragon, however I suspect it will be ARM. Couple with 1 GB RAM and 8 GB Internal memory, the phone looks rock solid on paper considering the price. Apart from this, Freedom251 also comes with expandable memory of upto 32Gb so that you can carry your favorite songs and movie with you. Freedom251 will run on the Android 5.1 out of the box. The phone will also come pre-loaded with apps for women safety, farmers, Facebook etc. Also the phone will come with a one year warranty. Perfect specifications to create a impact on the mobile market. Will Freedom251 have an impact on the entry level mobile segment ? Considering the price, there will be many takers for the device. Be it a guy from a city or village, everyone is interested to get their hands on this device. So from that point of view, definitely the Freedom251 will have an impact. With my experience of cheap/budget phones, they look impressive on paper. However, when it comes to performance they lack the punch that is required. You throw a couple of apps like Facebook along with some games, they crash. So how will these heavy apps impact the performance of the phone, we will have to wait and watch. 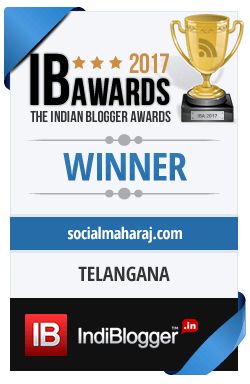 Previous Why is Hyderabad luring tech giants to ‘compile their code’ in the city ? It can be a scam or just another Aakash Tablet deal, where you pay and don’t get the tablet for over 3-4 years. I don’t know how much useful it will be. in the end you need to decide whether you are going to use it as your primary phone, then don’t buy it. But if it’s a toy, then 250 doesn’t matter I suppose. Can anyone confirm if this Freedom 251 legit or not? I strongly feel it’s just another scam. Should I order it or not? It can be a scam or just another Aakash Tablet deal, where you pay & don’t get the tablet for over 3-4 years. I don’t know how much useful it will be. in the end you need to decide whether you’ll use it as your primary phone, then don’t buy it. But if it’s a toy, then 250 doesn’t matter I suppose.